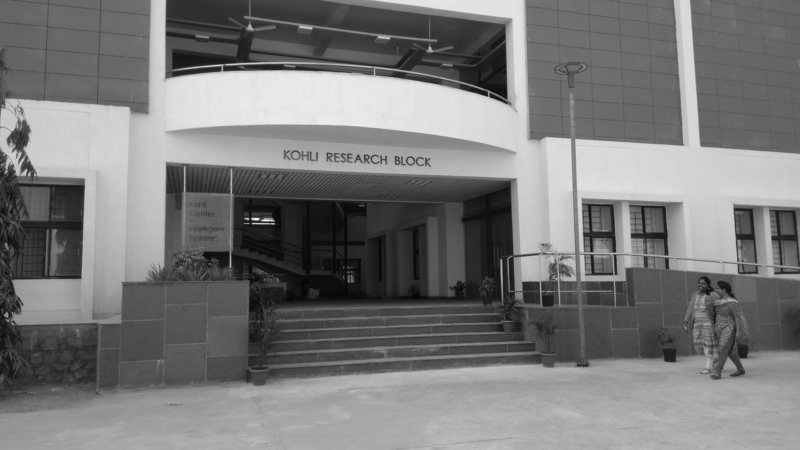 Kohli Center on Intelligent Systems (KCIS) was established at International Institute of Information Technology, Hyderabad (IIIT Hyderabad) in 2015 with funding from Tata Consultancy Services (TCS) Foundation to give a fillip to research, teaching and entrepreneurship in the broad Intelligent Systems area. 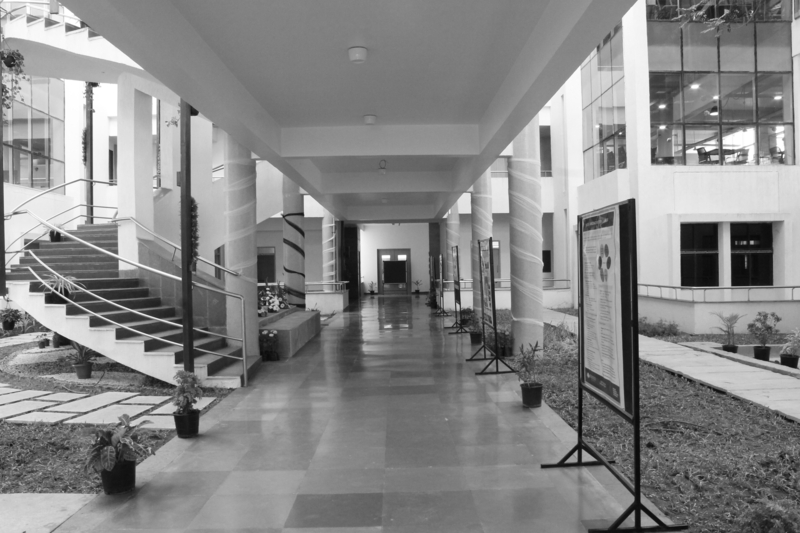 Since then, in a short span of 3 years it has evolved to become India's leading center on intelligent systems. Its groundbreaking research in the areas of language technology, computer vision, data sciences, robotics, cognitive sciences and machine learning has been recognized and commended by researchers in the world over. 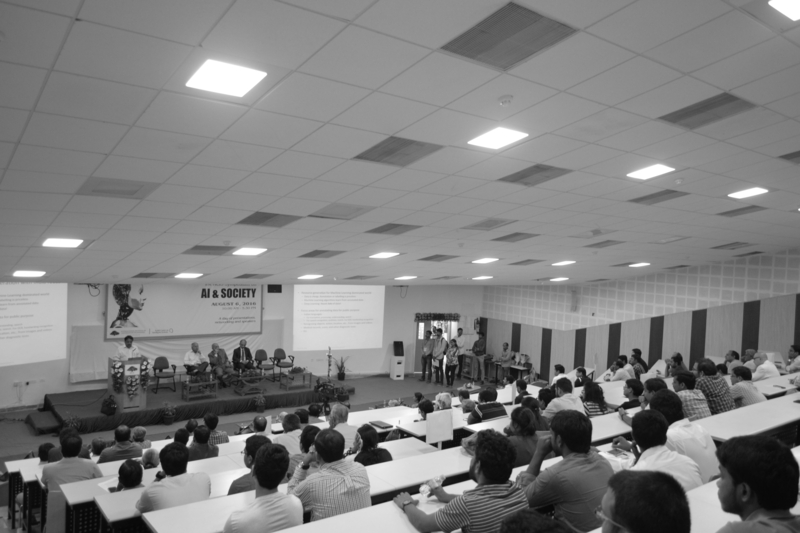 KCIS has brought together the sharpest minds to create India's largest Artificial Intelligence team, and is successfully taking research from lab to land and engaging with society through its educational outreach. The center is being led and steered by an advisory board consisting of Turing Award winner Dr. Raj Reddy, an early Pioneer in Artifical Intelligence and University Professor at Carnegie Mellon University (CMU); Dr F.C. Kohli, also known as the Father of Indian Software Industry; Dr. Manuela M. Veloso, Herbert A. Simon University Professor, School of Computer Science, Carnegie Mellon University, USA; and Dr. Mark S. Fox, Director, Center for Social Services Engineering Department of Mechanical and Industrial Engineering, University of Torontom Canada. Last year, KCIS's research was featured in 600 publications and received 5792 citations. Prof P.J. Narayanan, Director, IIIT-H was elected Fellow of INAE and Amazon Chair Prof. C.V. Jawahar was elected as Fellow of IAPR.